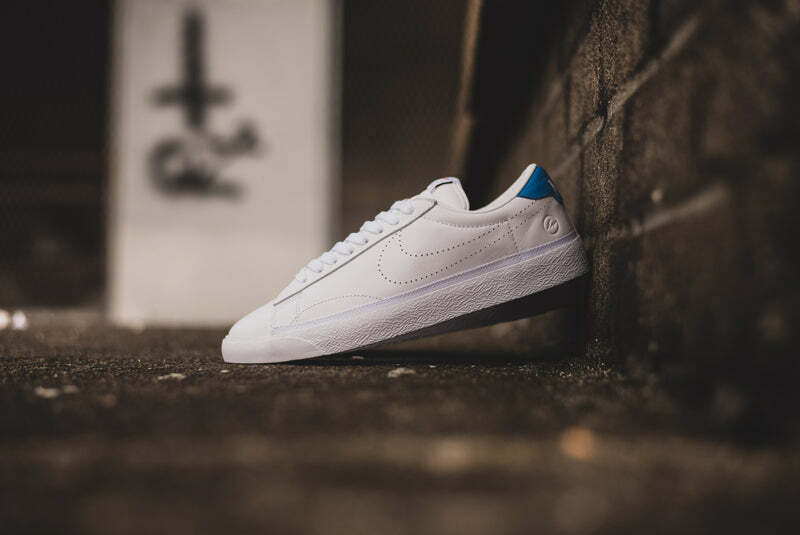 NikeLab join forces once more with prolific collaborators Fragment Design for a limited edition Tier Zero release. 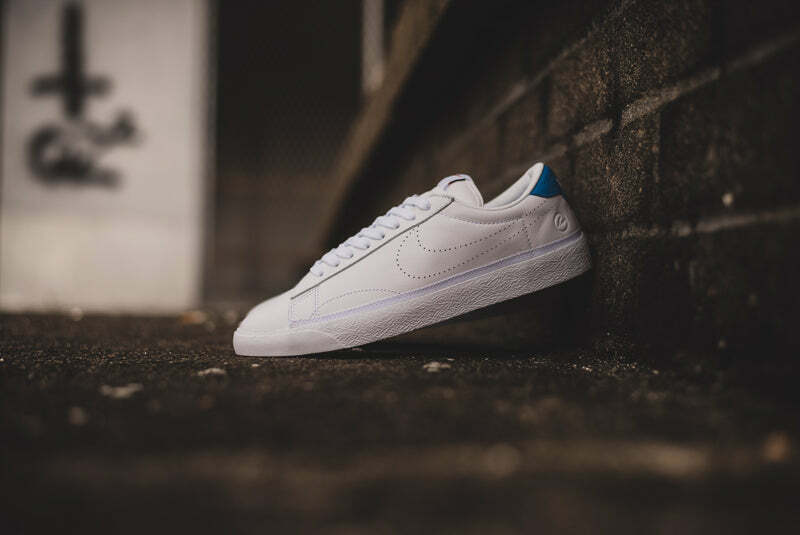 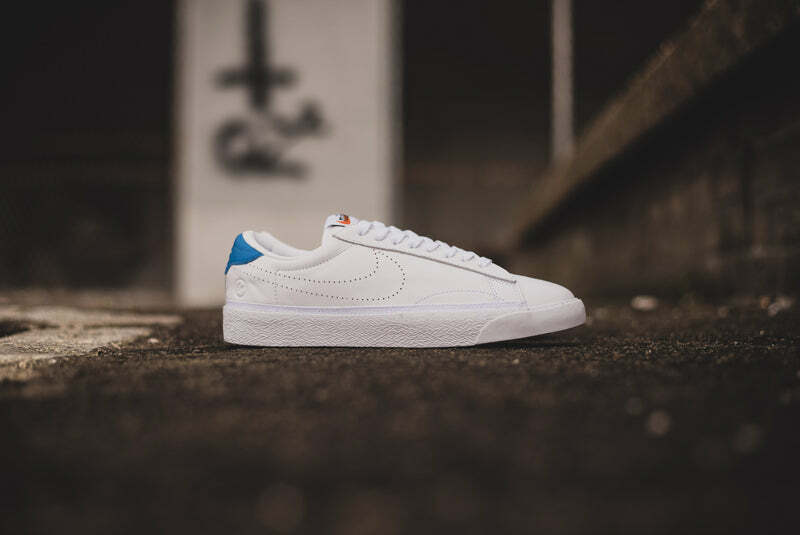 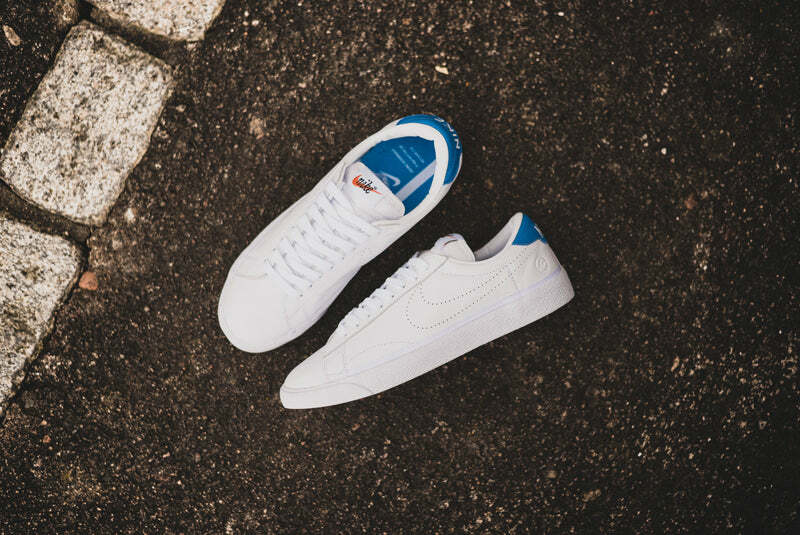 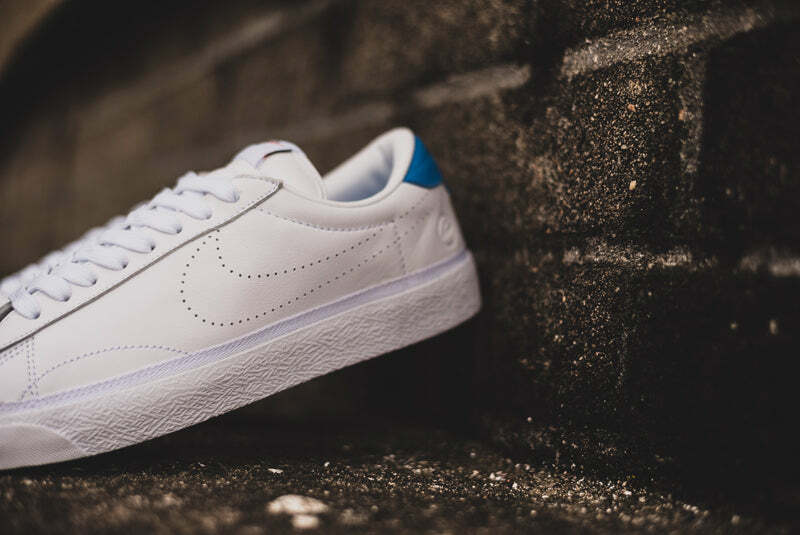 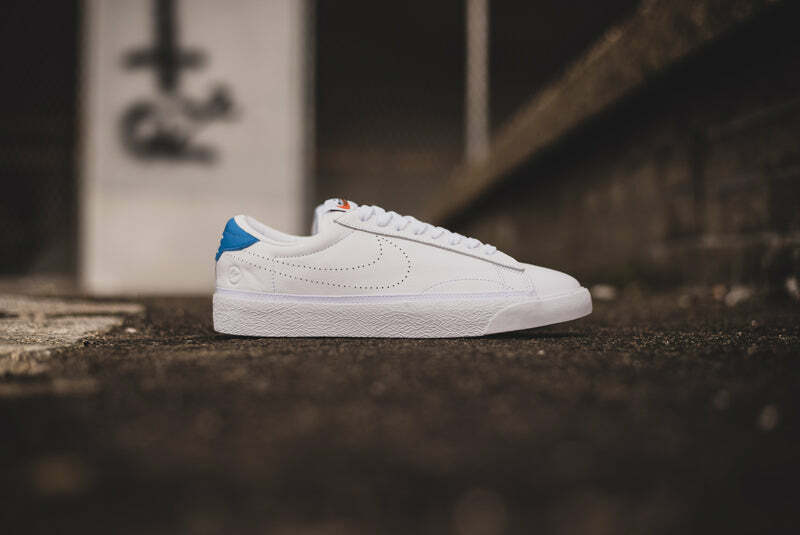 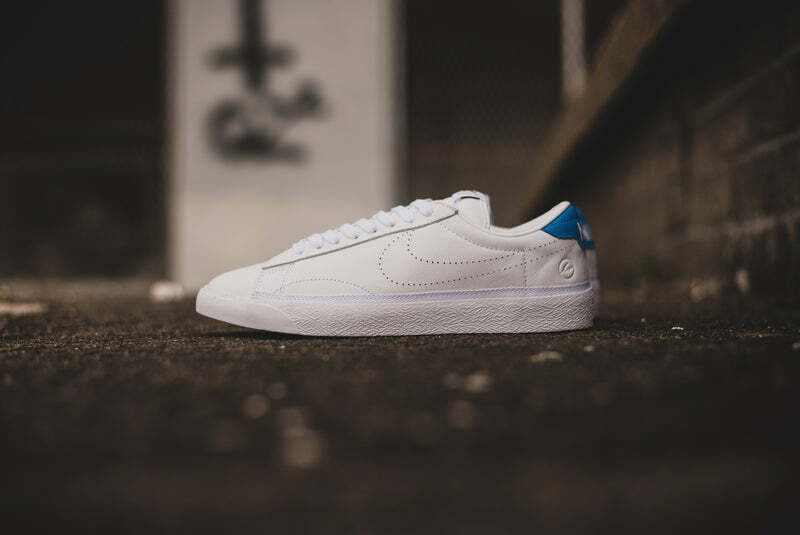 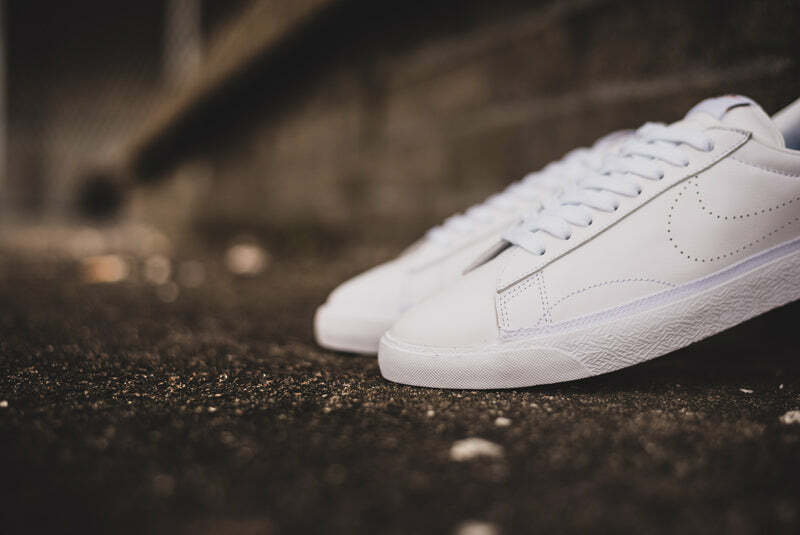 Led by Hiroshi Fujiwara the outfit lend their creative hand to the Zoom Tennis Classic AC within a fitting period surrounding Wimbledon. 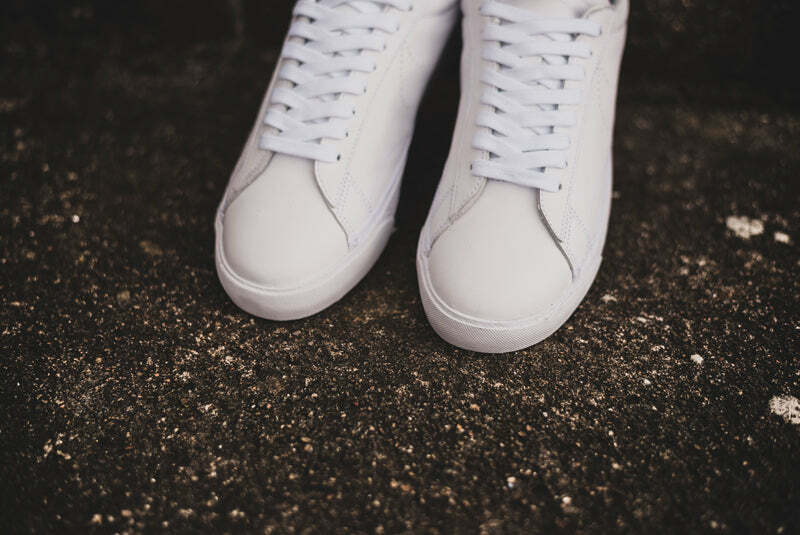 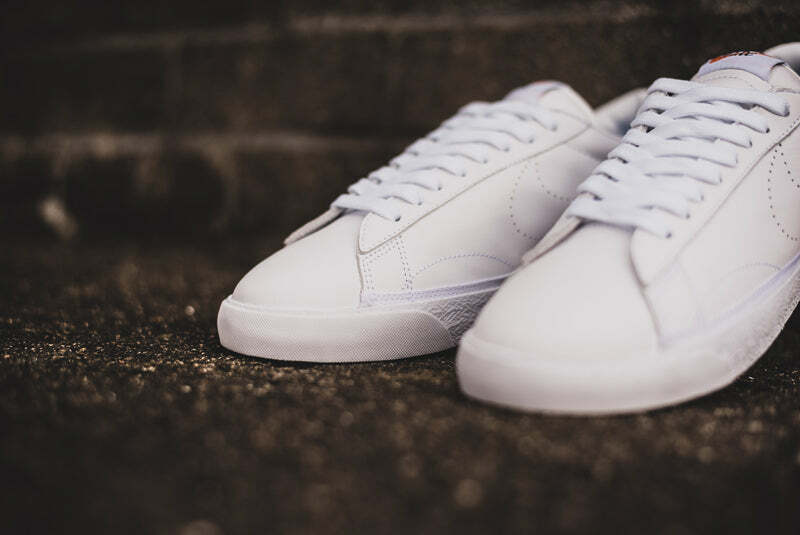 Featuring a premium leather upper and comfortable PU lining. 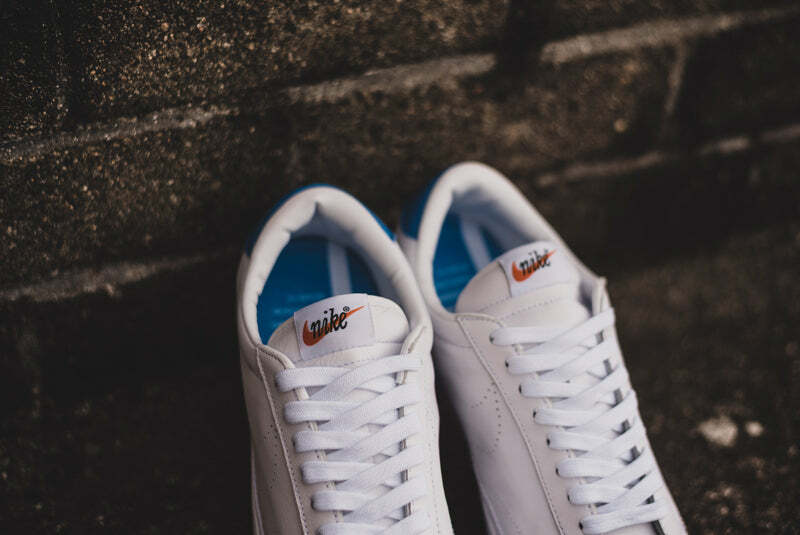 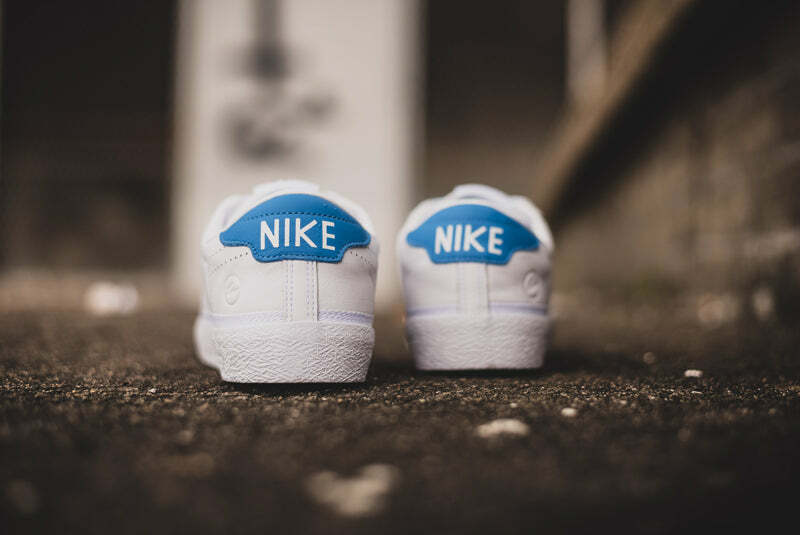 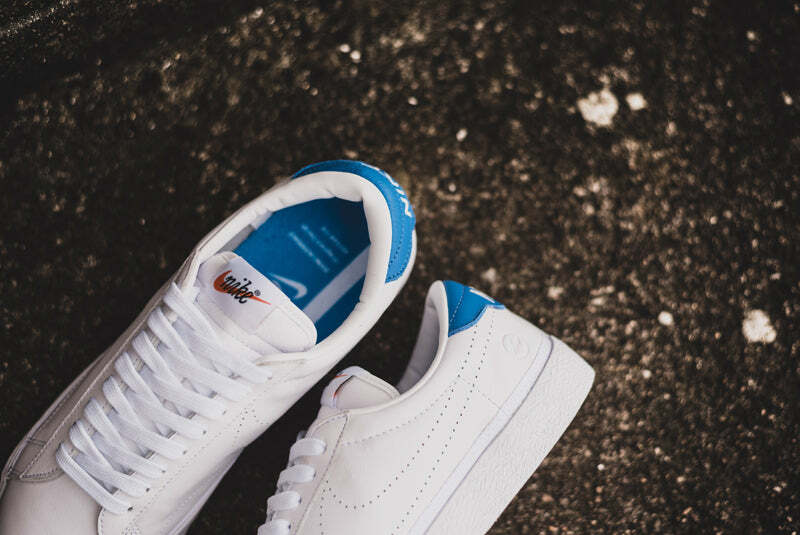 The trademark perforated swoosh is apparent with a debossed Fragment logo taking its place near the heel. 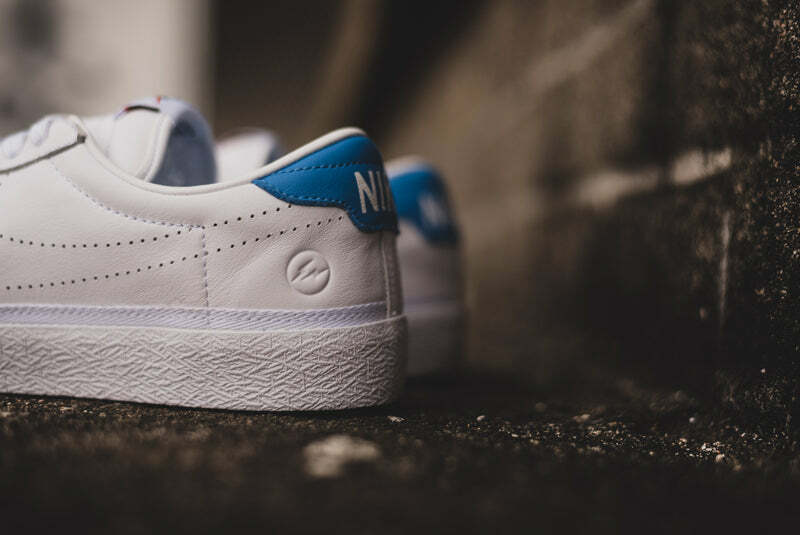 Sitting on top of a vulcanised rubber sole unit with a photo blue contrasting branded heel tab and finished with a removable gold metal court logo hangtag.